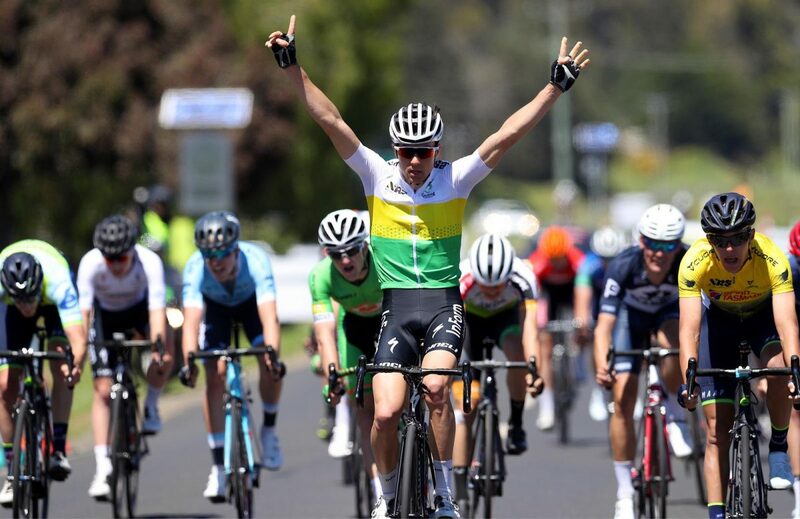 Raphael Freienstein (Raph) of InForm Make is the 2018 Individual Classifications winner of the National Road Series. He finished on 960 points, ahead of Nicholas White (Olivers Real Food Racing), on 795 points. 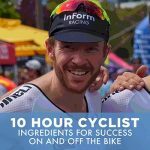 In this podcast, Lee Hollywood Turner talks to Raph about his season in 2018; including racing with team InForm Make, the way the season unfolded, and his emotion towards being the overall winner of the NRS in 2018. Additionally, Raph talks about his past as a bike racer, both here in Australia and in Germany. 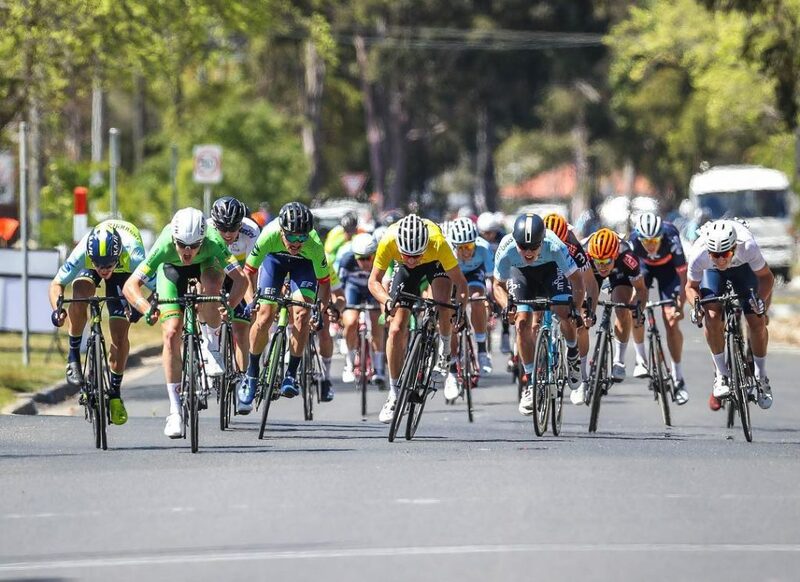 Raph has achieved some phenomenal results across these two countries, including winning the German National Hill Climbing Championships, placing in the top 10 at the German Nations on two occasions, and of course, his magnificent 2018 Australian NRS series. 5:36 mins: Raph introduces himself and his background in bike racing, including how he’s transitioned into a corporate role in 2018. Ultimately letting go of the dream to be a professional cyclist. 14:00 mins: Raph talks about his time in Australia, including his first experience at a training camp in 2011 and meeting his partner Mini later in 2014. 15:50 mins: Raph talks about connecting with the Charter Mason NRS team in 2014 and his experiences riding in that team. 17:05 mins: Raph talks about balancing work and life, riding in an NRS team and working in a corporate job at TM Insight. 18:437 mins: Raph talks about staying motivated as the years role by, especially now that he has let go of his desires to be a professional. 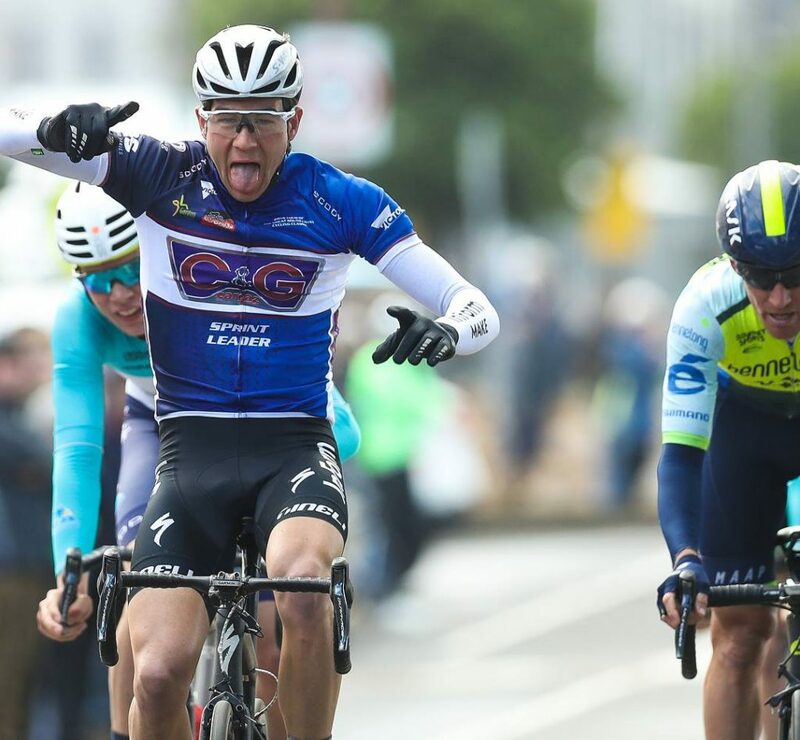 19:37 mins: Raph talks about transforming himself as a rider, from a sprinter to a GC rider during the previous two years before returning to Australia. 21:24 mins: Raph talks about winning this year’s NRS individuals title. 26:03 mins: Raph talks about winning the title of National German Hill Climber, which was last year. Including some top 10 positions in the German National Titles. 30:37 mins: Raph talks about the state of the NRS this year compared to 2014 and 2015 seasons, when he was riding for Charter Mason. 32:23 mins: Raph talks about riding with InForm Make and the team environment. 34:27 mins: Raph talks about his approach to racing, including his attacking style. 36:27 mins: Raph talks about meeting Mini Parsons, his girlfriend/partner of four years. 39:57 mins: Raph talks about next year and his plans with the InForm TM Insight Make team. A common position for Raph during the 2018 season. The front of the peloton near the pointy end of the race. Raph wore a few different jerseys across the 2018 NRS tours. Not a bad salute either!